He is risen! 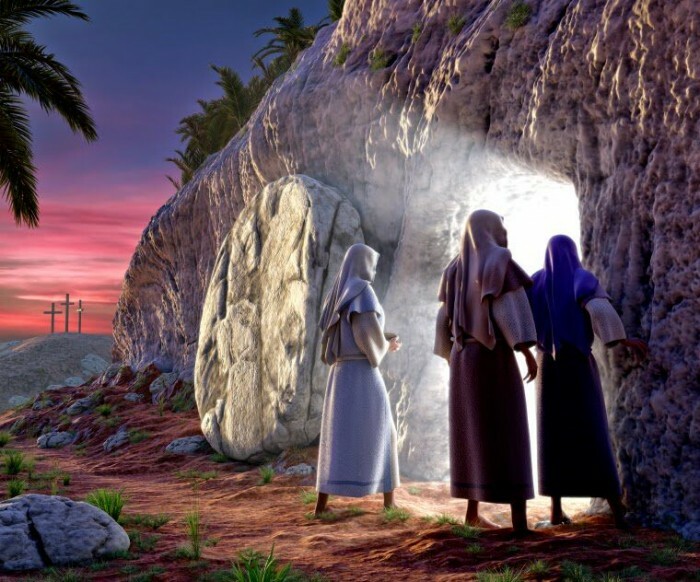 The Lord has risen, indeed! 8:00 a.m., 10:15 a.m., and 6:00 p.m.
Join us as we celebrate this glorious day! The day that makes all things new!